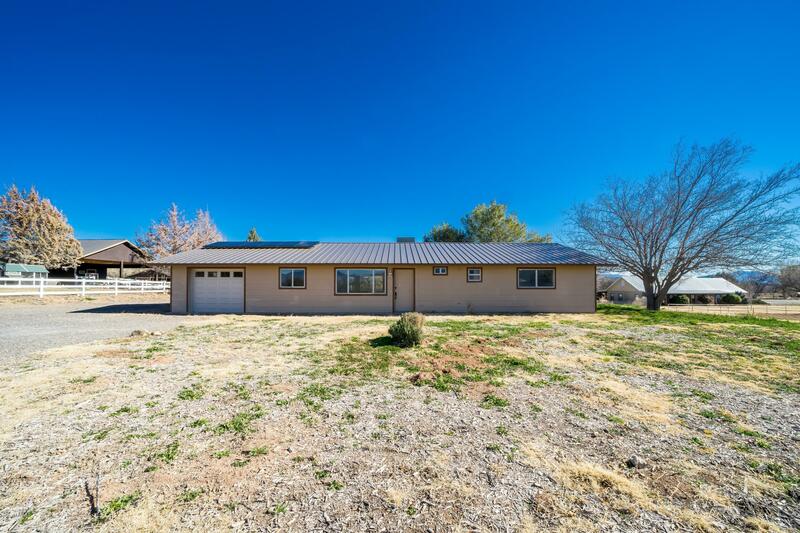 Beautifully remodeled and updated home on 2.67 acres of irrigated property. This property has it all, feels like you live in the country yet close to town. The owner spared no expense with all new flooring throughout. New paint, new cabinets, new counter tops throughout the entire home. Open concept kitchen that opens up into the living room. Lots of space to host guests and have the family over for dinner. Spacious Master bedroom with large closet and newly remodeled private bath. Both guest bedrooms are nice size for guests or a family, with good closet space including new carpet. Private Covered back patio large enough to host parties or summer BBQ's. Sit out back and watch the sunrise with a cup of coffee and enjoy the fresh air and take in the views of the surrounding mountains.